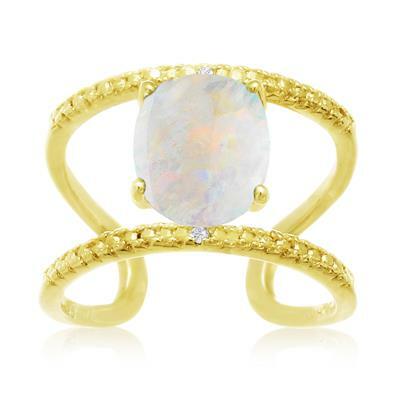 This ring features a 10x8mm oval shape natural opal gemstone weighing approximately 3 carats. 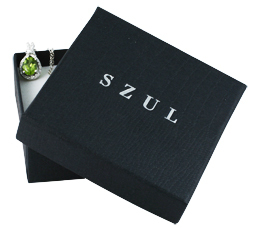 It is accented by sparkling diamonds in J-K color, I1-I2 clarity, at 0.01 carats total weight. 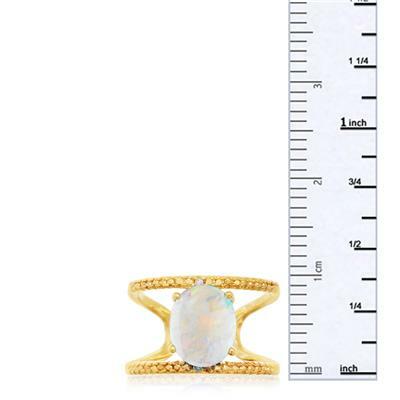 This ring has a unique open shank that is about 1/2 inch wide. 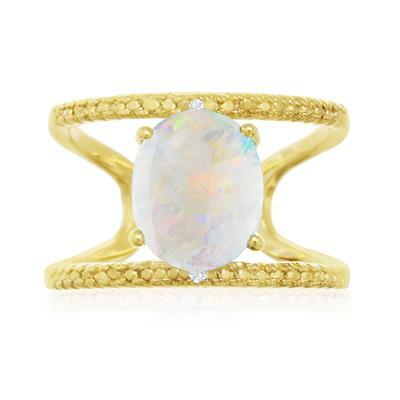 The shank is left open at the bottom of the ring, as this ring can adjust to fit any ring size and so that you can wear it on any finger. 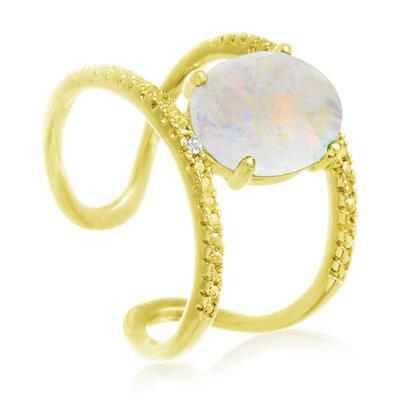 This ring is crafted in 14 karat yellow gold over sterling silver.